Full-time (40 hours/week) farm worker position available. 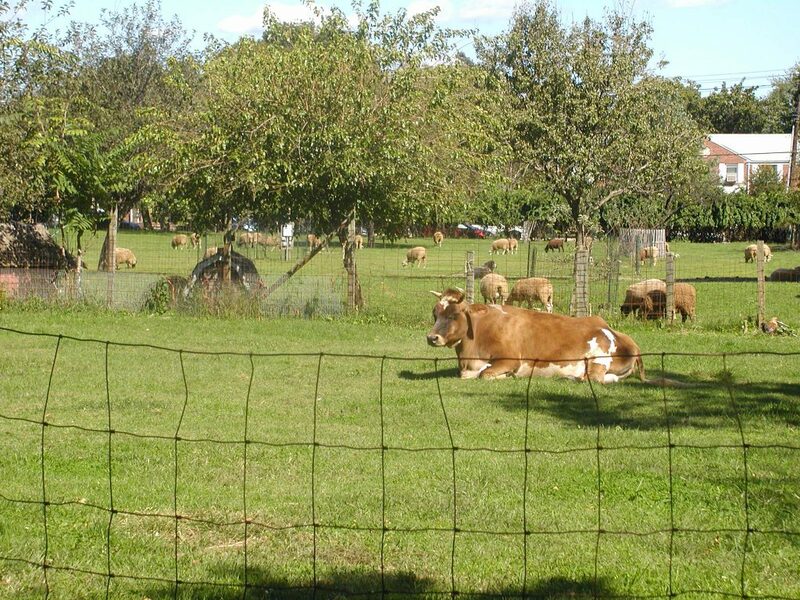 47 acre educational farm in Queens is looking to add one full-time, year-round worker. Primary responsibilities will be to assist farmer in vineyard and vegetable production, but must be willing to do general labor work as required. Some weekend work and seasonal attendance at farmer’s market. Farm experience and interest in organic and sustainable practices preferred. Gladly willing to train an inexperienced but enthusiastic and hard-working assistant. Tractor driving experience a plus; must drive standard transmission. Starting ~ $12/hr. Background check, clean driving record, two week trial period. 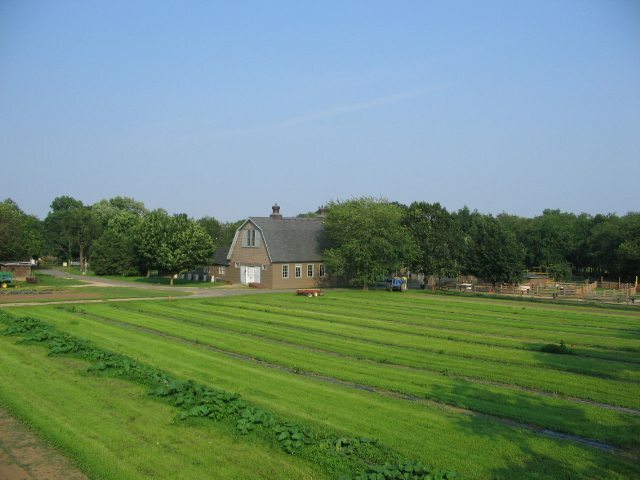 The Queens County Farm Museum occupies New York City ’s largest remaining tract of natural, undisturbed farmland. 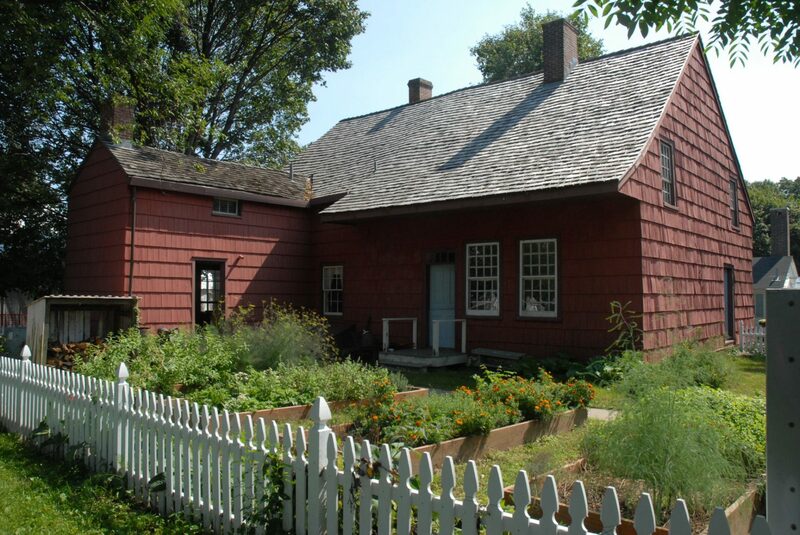 Encompassing a 47 acre parcel in Floral Park, this remarkable piece of land is among the last vestiges of a 400 year history of agriculture as a way of life and livelihood in New York City . The farm is expanding its farming operations and is committed to sustainable practices. To embrace the history of agriculture is to acknowledge the ecological and social importance of agriculture in our present lives. The Farm Museum recognizes the interdependence of the health of our farm and the health of the community of New York City . The farm is home to a two acre vineyard, a small orchard, a 4000 sq foot glass greenhouse and 3000 square feet of cold frames. We are currently developing a comprehensive composting program, refurbishing our cold frames to grow market vegetables in the winter, and expanding our fruit and vegetable fields. The farm is also home to laying hens, goats, sheep and pigs.